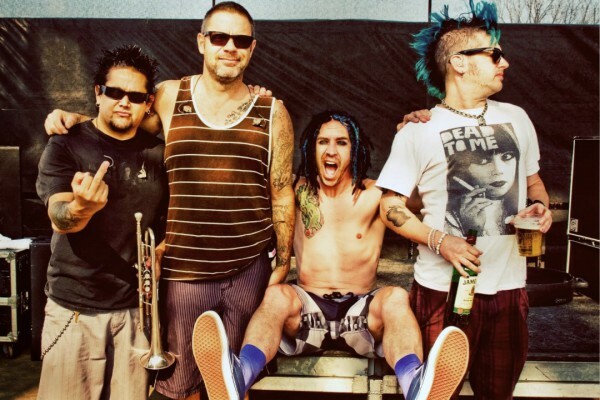 NOFX have announced that they will be releasing the Sid & Nancy 7-inch for Record Store Day, which is set to take place on Saturday, April 16, 2016. According to the announcement video, 3,000 copies of the EP have been pressed. You can find more information about the release here and you can watch the video below.